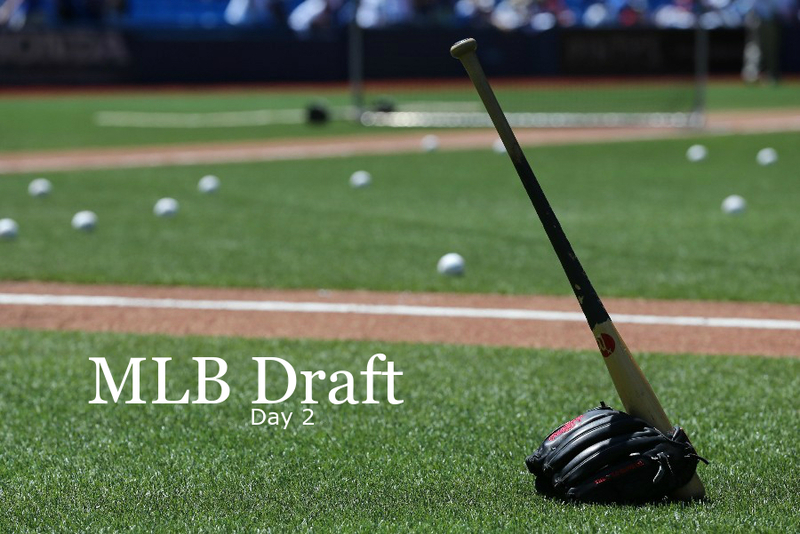 The Twins opened the 2018 MLB Draft by selecting a couple of college hitters: outfielder Trevor Larnach of Oregon State and catcher Ryan Jeffers from UNC Wilmington. They’ll make seven more picks as the draft continues to roll along today. MLB.com will be carrying a live stream of the draft that starts with a pre-draft show at 11:30 am CT. It’ll be awhile before the Twins pick again, however, as they had to forfeit their third-round pick when they signed Lance Lynn. Seems like the exact kind of risk to take in the 4th round: someone with skills+performance to be drafted a round or so earlier but is recovering from injury. With a guy like Keirsey it's gotta be all about spin rate, right?Just in case he needs to take the mound late in a blowout game and mop up. Man do we love "toolsy outfielders"
Athletic enigma who has dealt with injury issues, which may have masked his skills. Will Keirsey be difficult to sign?Coming off the injury, he may feel he could go back to Utah and move up a couple rounds next year?Otherwise like the pick of a guy who has upside, if healthy. Not really, he already proved that he is back from his injury after a big year this year, and next year he will be a college senior so he probably wouldn't get a better deal anyway.